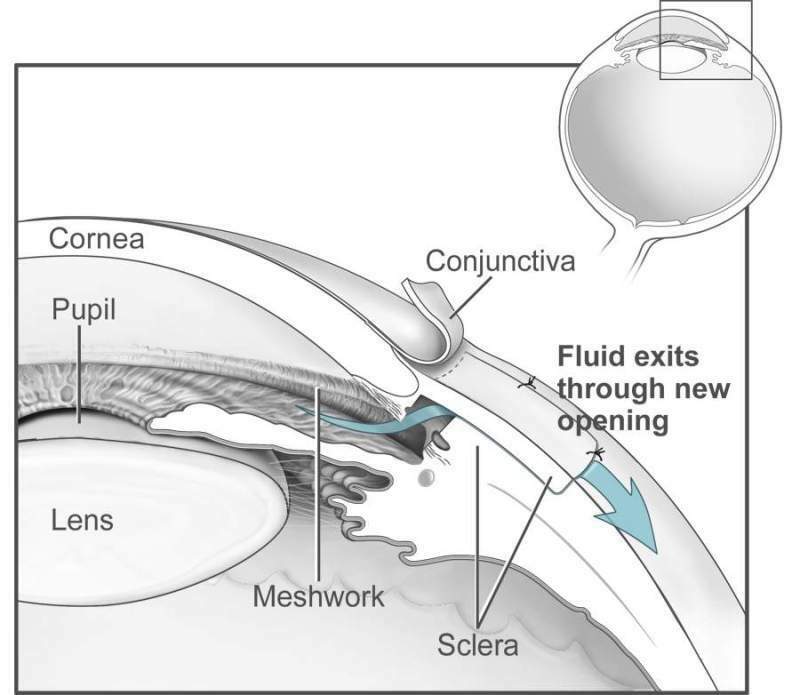 Conventional surgery to treat glaucoma makes a new opening in the meshwork. Credit: PD. 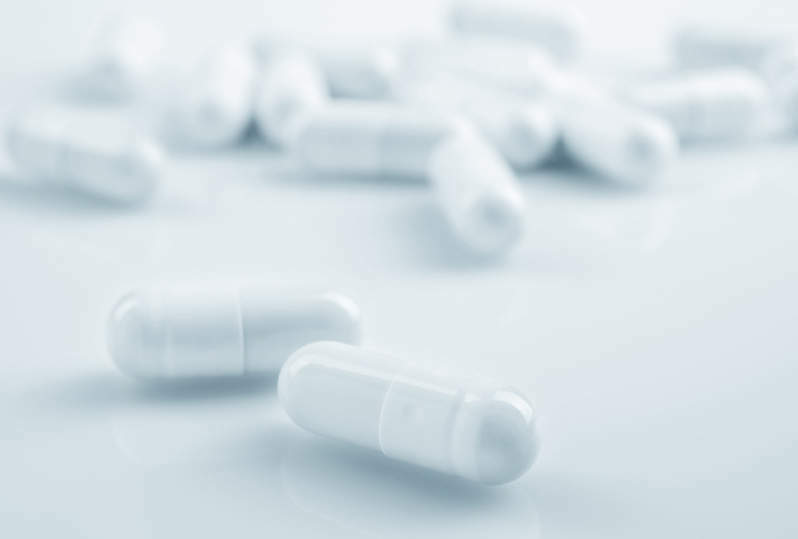 Nicox has commenced a Phase ll clinical trial to examine the efficacy and safety of NCX 470 in comparison with latanoprost 0.005% for the treatment of intraocular pressure (IOP) in patients with open-angle glaucoma or ocular hypertension. The multi-centre, double-masked, 28-day, parallel group dose-ranging trial has already enrolled ten patients. During the trial, 420 patients are expected to randomise in various clinical sites across the US. The trial’s primary endpoint is the mean reduction in diurnal IOP after four weeks of treatment, and its overall objective is to identify the appropriate dose of NCX 470 for Phase lll studies of the drug. Top-line results from the trial are scheduled to be available by the second half of next year. Nicox chairman and CEO Michele Garufi said: “Based on our preclinical data, we believe that NCX 470 may provide a clinically meaningful improvement over the current standard of care, and become a first-line therapy for these patients. NCX 470 is a novel chemical entity developed as an ophthalmic solution of the new, second-generation nitric oxide (NO)-donating prostaglandin analogue for reducing IOP in patients with open-angle glaucoma and ocular hypertension. Glaucoma is a group of ocular diseases which damages the optic nerve, thereby leading to peripheral and, ultimately, central visual field loss.